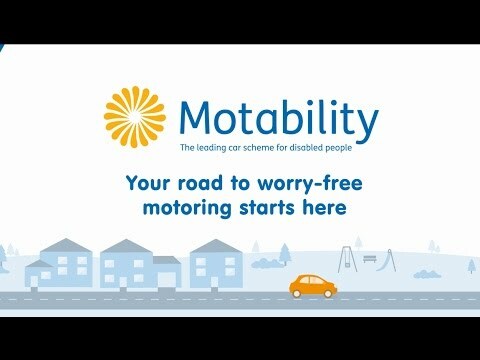 Motability is a registered charity, which helps disabled people and their families in the UK to become more mobile. It was set up on the initiative of the Government in 1977 to provide vehicles to disabled people. Terms have been arranged with motor manufacturers, wheelchair and vehicle adaptation suppliers and insurance companies so that a scheme could be offered that enables people with disabilities to become more mobile.